If you’ve been thinking about trying out one of our classes or wondering what Pilates is all about, now is your chance to try one of our classes – for free! Join us for a mat class on Sunday April 23rd at the Health and Fitness Expo, at PW1 in Hobart, bright and early at 7:45am – 8:30am. 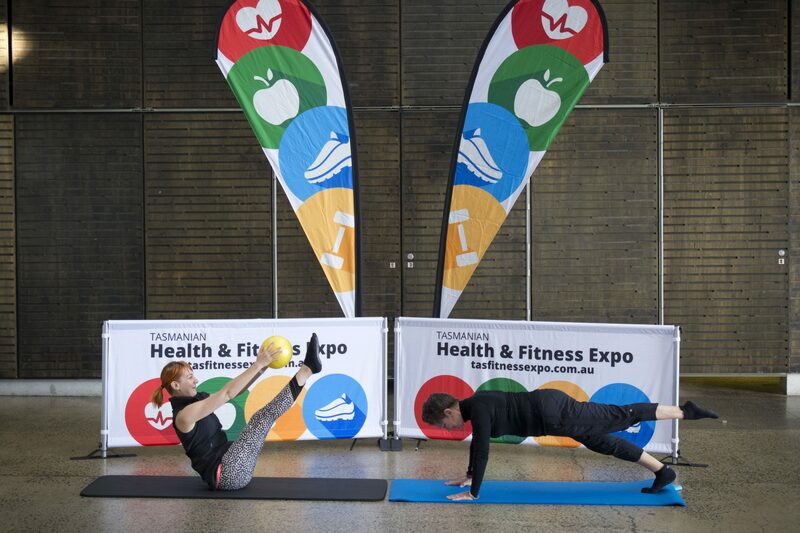 Register http://tasfitnessexpo.com.au/schedule/morning-pilates/ or email us to reserve your spot!